This is, perhaps surprisingly, a really interesting museum. It’s only open during the week, so I had to bully Huw into joining me. He was visiting and I had a day off work to hang out with him around London. The concept of banking in England dates back to goldsmith bankers in the early 17th century – who used strongrooms to hold valuables and cash of wealthy individuals for safe keeping. 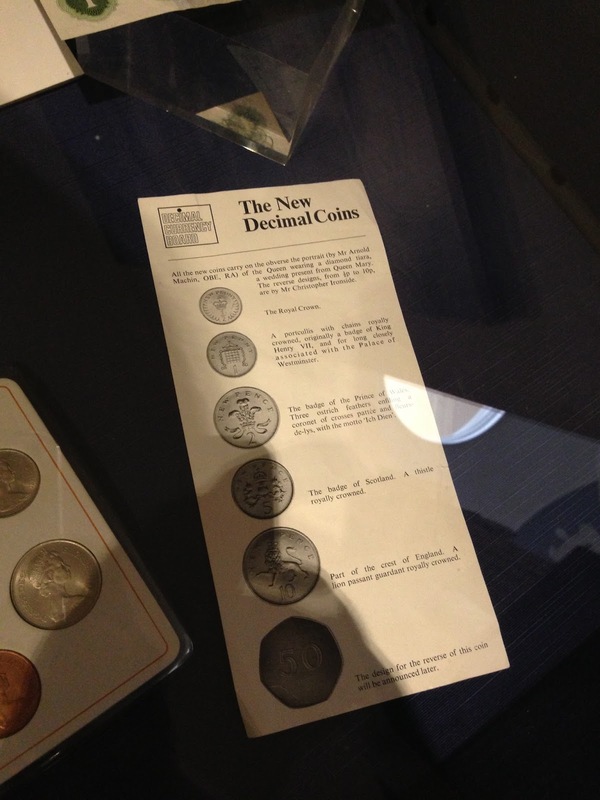 They effectively invented the modern bank note; the depositor obtained a receipt which represented a promise to pay back the amount of his deposit. Before long these notes began to change hands as a substitute for ready cash. 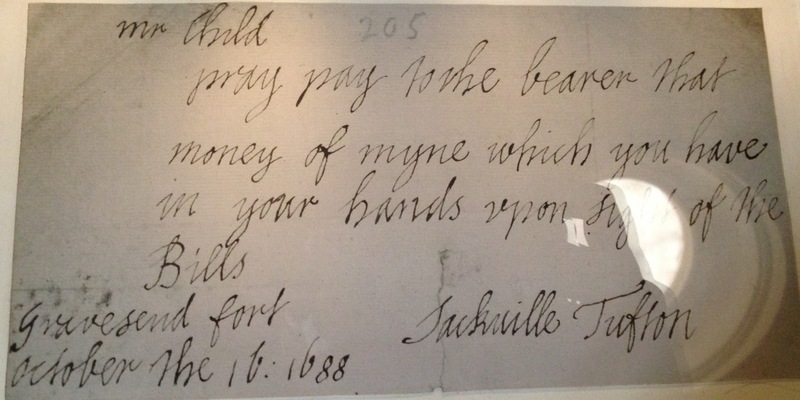 Here’s one note from 1688, drawn on the goldsmith banker Francis Child. 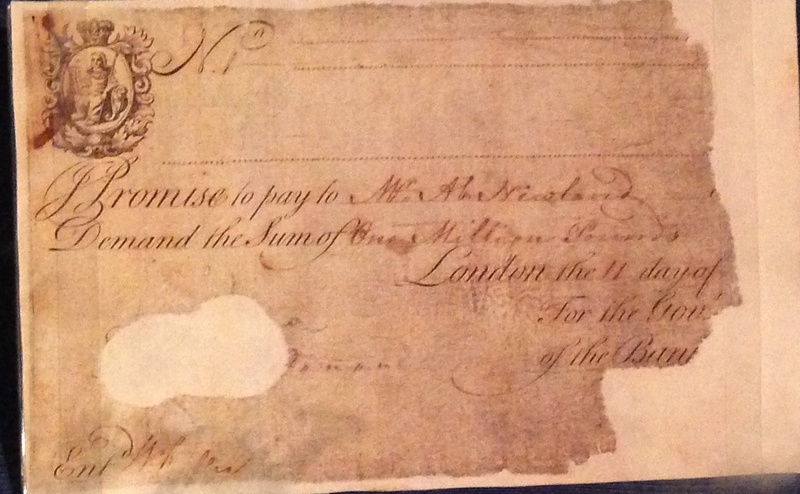 And this one for banker William Morris is even earlier, dated 8th December 1660. Speaking of notes, I caught a glimpse of an early 19th century £1,000,000 note in one cabinet. 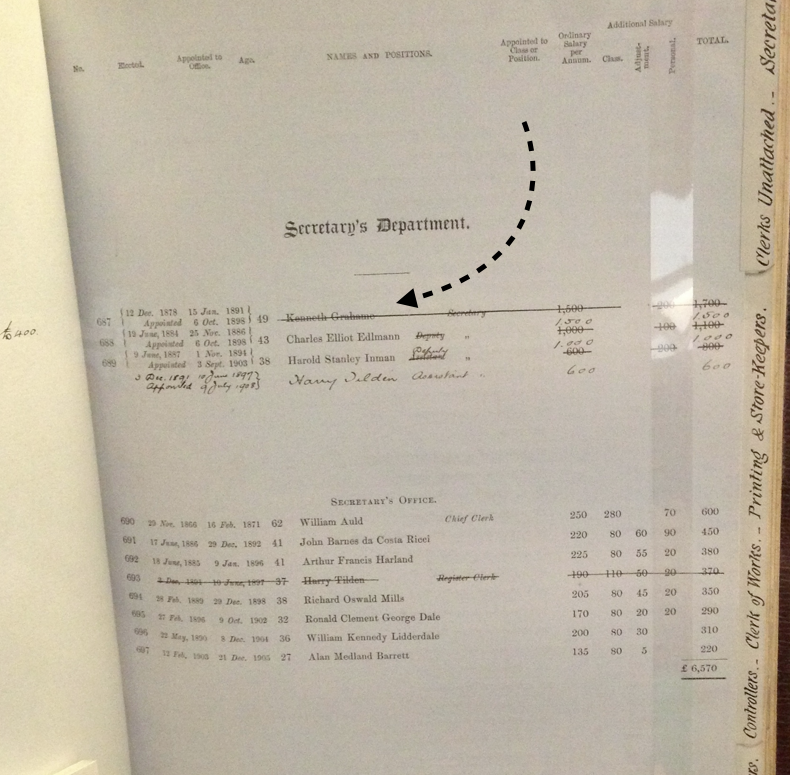 Before you get too excited though, it’s only used for internal accounting procedures. Before the Gordon Riots in 1780, the bank’s physical security was relatively law – amounting to little more than a few nightwatchmen.Things soon changed. 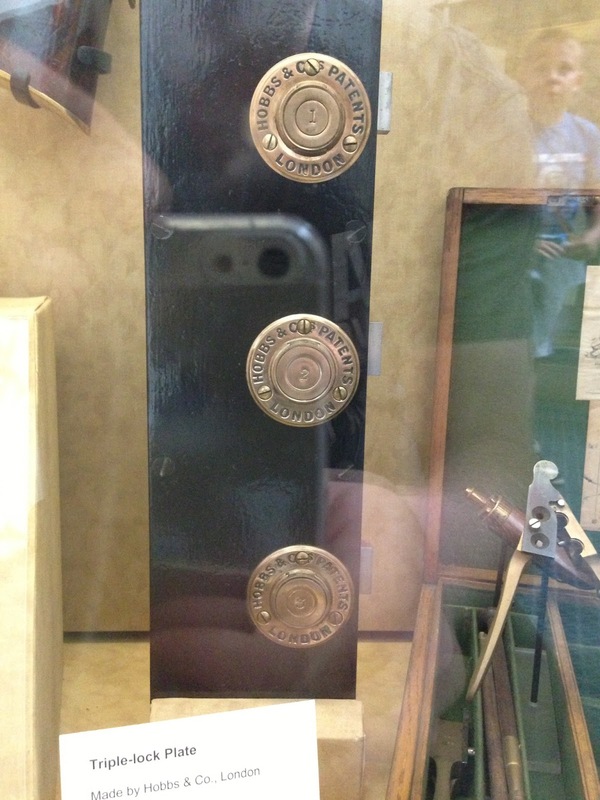 I loved this triple lock plate from 1930. The three locks are each operated by a separate key, held by a different person. 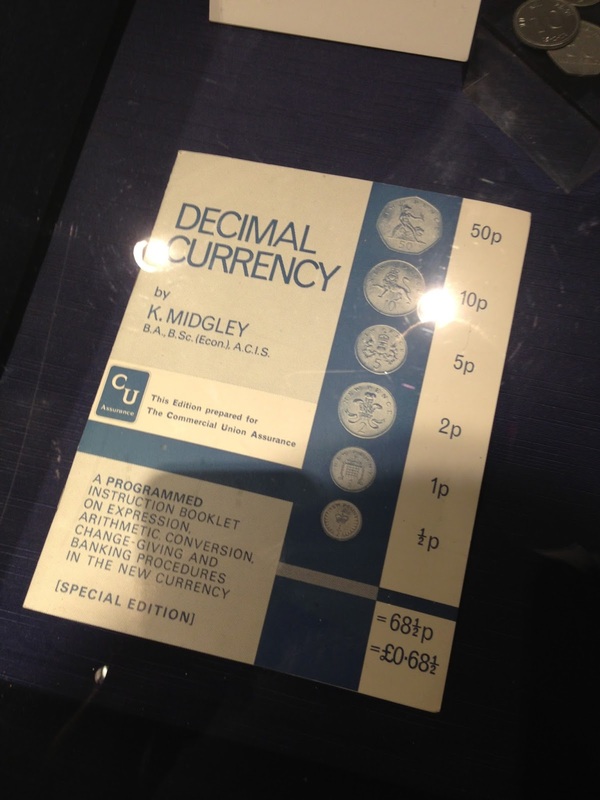 In 1966, it was announced that the UK currency (twelve pennies to the shilling and twenty shillings to the pound) would be replaced by a decimal system. Pamphlets were produced to introduce the system. Could they look more boring?! All in all, the museum is pretty interesting – but unfortunately I didn’t manage to get much more than the snaps above. #1. Kenneth Grahame, author of Wind in the Willows, worked at the bank for nearly thirty years. #2. An ounce of gold can be stretched over 50 miles. 50 miles! #3. 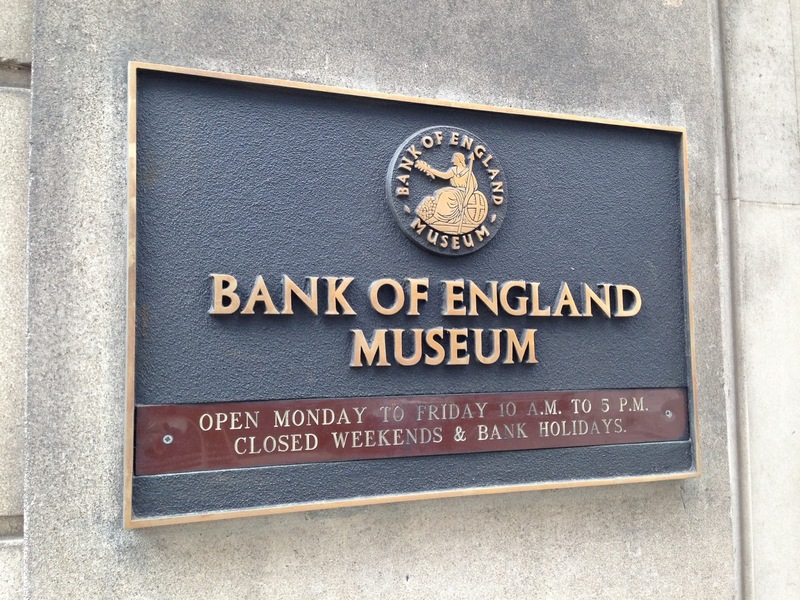 Gold scales at the Bank of England are accurate to the weight of a postage stamp. #4. Gold bars look like they’re stored upside down, but it’s actually to make them easier to pick up. Bars are stored in an underground vault at the Bank of England, 80 bars per pallet. #5. £20 = Score. £25 = Pony.